IgniMagnus: How to get the best out of Pokemon Go ... if you're NOT playing it. 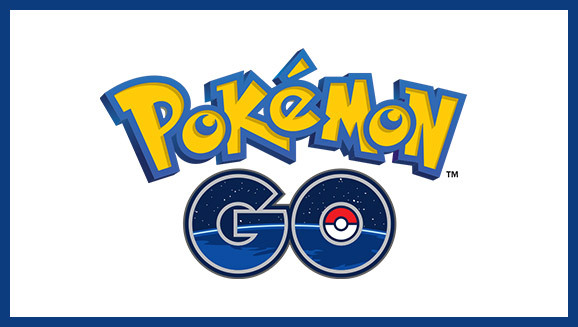 How to get the best out of Pokemon Go ... if you're NOT playing it. You have by now been swallowed by the Pokemon Go hype and have chosen to play or not. No matter what you have chosen to do you will have seen it on social media and on the streets. I can imagine it might be somewhat irritating if you have friends or colleagues keep talking about it or when they don't pay attention and are focused on their game instead. childish and how adult they themselves are. Other people are posting how Pokemon Go players get in trouble sometimes to show how "dumb" they are. Other people just don't want other people to have fun. You can be upset all the time or you could get the best out of this situation too. Some shops are using it to attract more clients. If you are a creator and sell on Etsy or another site you can make stuff for Pokemon players if you want. The San Diego Zoo uses the hype to educate people. The Maryland Zoo is attracting more Pokemon in the game and attracting more people to visit the zoo. The Toronto Zoo made a map so players can find the Gyms more easily in the zoo. These people utilised the hype to their benefit maybe you can utilize it too. Maybe you can use something that you first thought was hindering you to your advantage. Sometimes it's all about how we look at a situation and how we look at the things that happen in our life. Maybe you will find even more situations in your life that you can utilize.